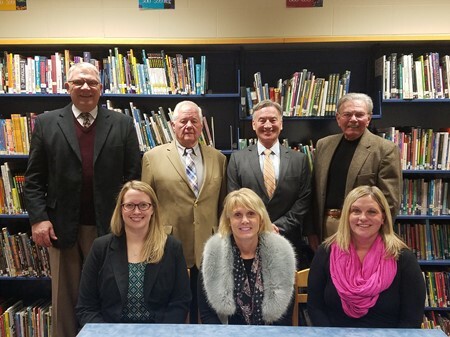 The primary responsibility of the Board of Education is to establish purposes, programs and procedures which produce the educational achievement needed by district students. The Board must accomplish this while also being responsible for wise management of resources available to the District. The Board must function as a legislative body to formulate and adopt policy, by selecting an executive officer to implement policy and by evaluating the results. Further, the Board must carry out its functions openly while seeking the involvement and contributions of the public it serves.